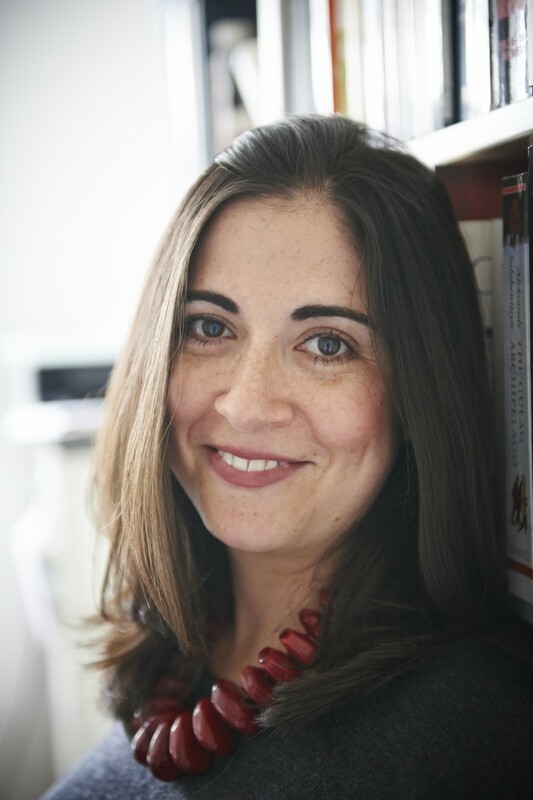 Shirli Gilbert is Karten Associate Professor of History and Jewish/ non-Jewish relations at the University of Southampton. She obtained her D.Phil. in Modern History at the University of Oxford and was a Postdoctoral Fellow in the Michigan Society of Fellows. Her book Music in the Holocaust: Confronting Life in the Nazi Ghettos and Camps (Oxford University Press, 2005) was a finalist for the 2005 National Jewish Book Award and has been translated into Spanish and Japanese. Her current research is focused on Holocaust memory in South Africa, particularly the ways in which the Nazi past informed responses to apartheid for a wide diversity of individuals and groups both during and after the apartheid period (1948-1994). She has just completed a monograph based on a collection of 2500+ letters written by and to a German-Jewish refugee who arrived in South Africa in 1936, which will be published in early 2017. She is also co-ordinating a comparative research project on Holocaust memory and racism in the postwar world, the first results of which will be published in a forthcoming co-edited volume with Avril Alba (University of Sydney).